How many time did your period spoil your holiday? How often did you take MC and stay home because of stomach cramp? How often did you have to reschedule your activity because you know your period is coming? 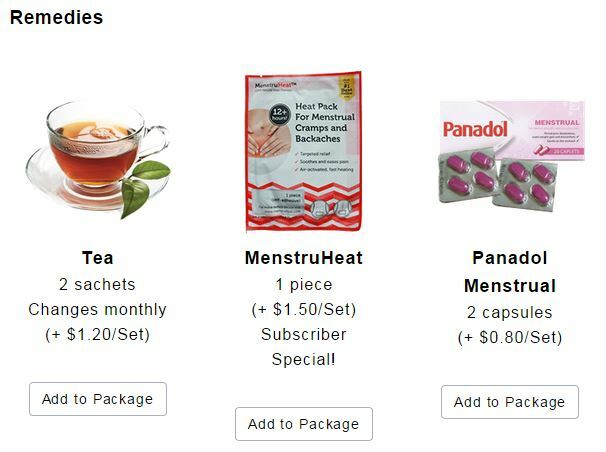 Recently, I read from Mitsueki’s blog (link HERE, HERE & HERE) that she had subscribed to was being sponsored a feminine care (surprise) box – PSLove! 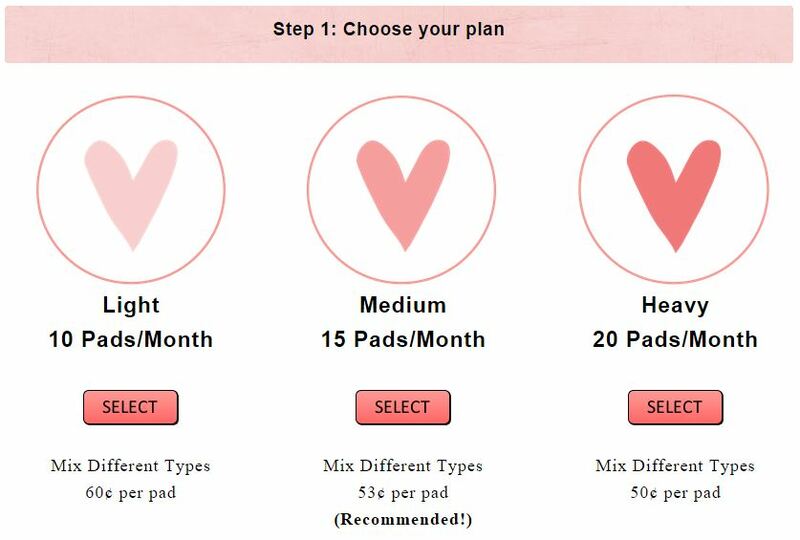 Initially I was like.. Hmm why would I wanna get my pad from them when I can buy off the shelf?? I did some serious thinking and I come to this conclusion! 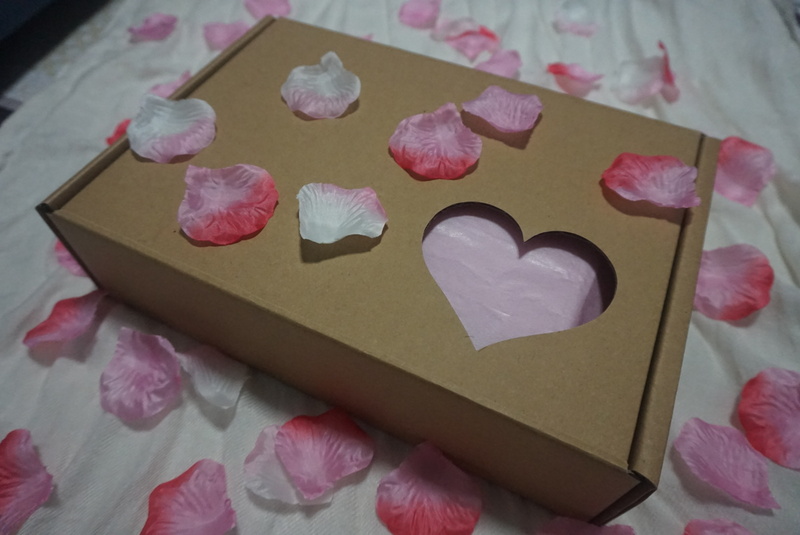 PSLove comes in a simple box like this and your items are wrapped with colored paper. Yes, no one will see/know what pad you buy! 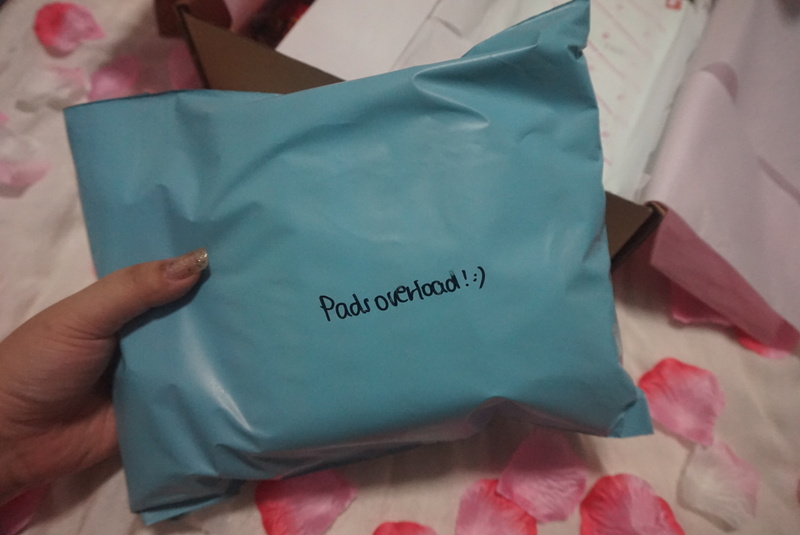 Unboxing my PSLove made me super excited! 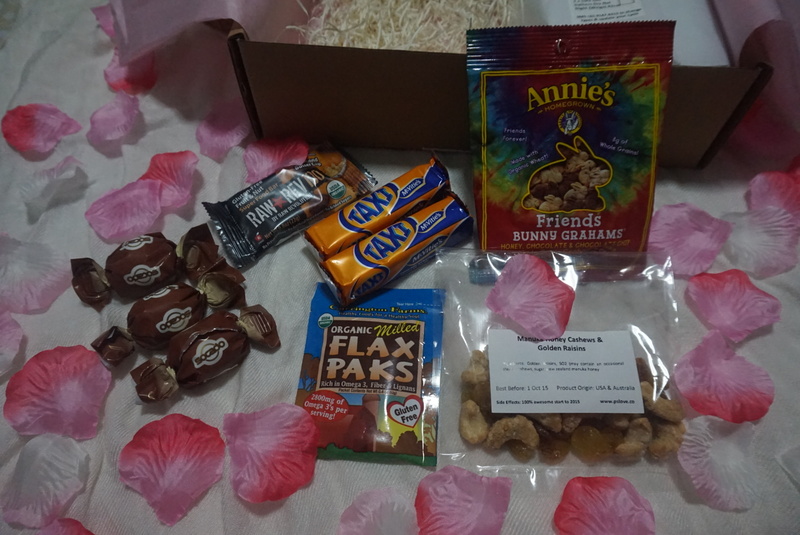 Yesh excited to see my new overnight pads and yummy snacks!!!! And they’re so thoughtful to print out this lil sticker to indicate the type of pad you had purchased! I find this really helpful! 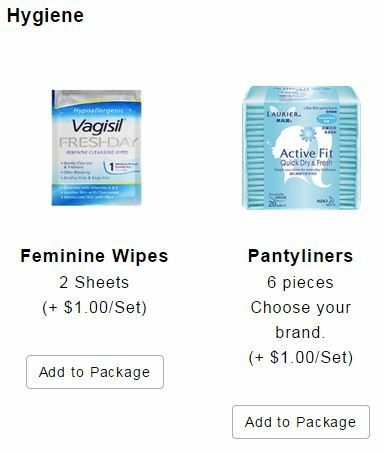 Because by the time I got my PSLove, I really can’t remember what pad I had added into my cart! And by looking at pad itself, I can’t really tell which is which!!! Seeee! 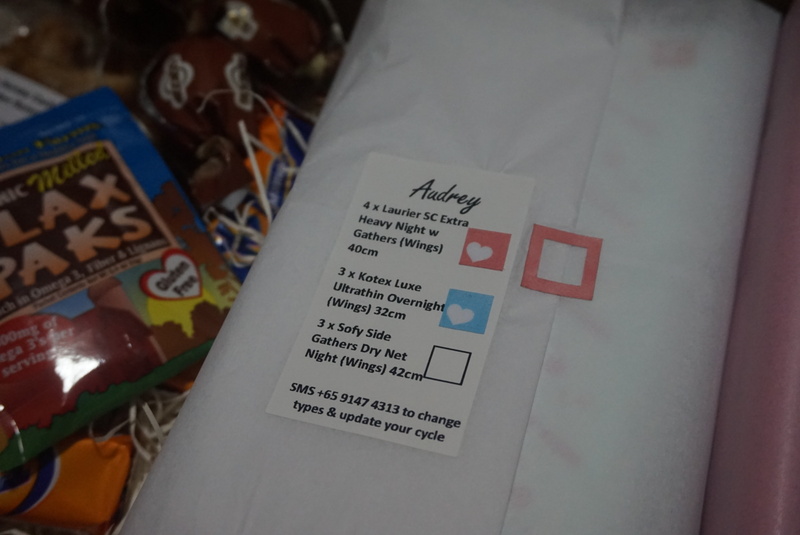 Pads with pink heart sticker are my Laurier overnight pads…! And you think that’s all?!?? NOOO! I grabbed a whole lotsa overnight pad because I don’t like leakage (even day time, I would usually use overnight pad too..)!! 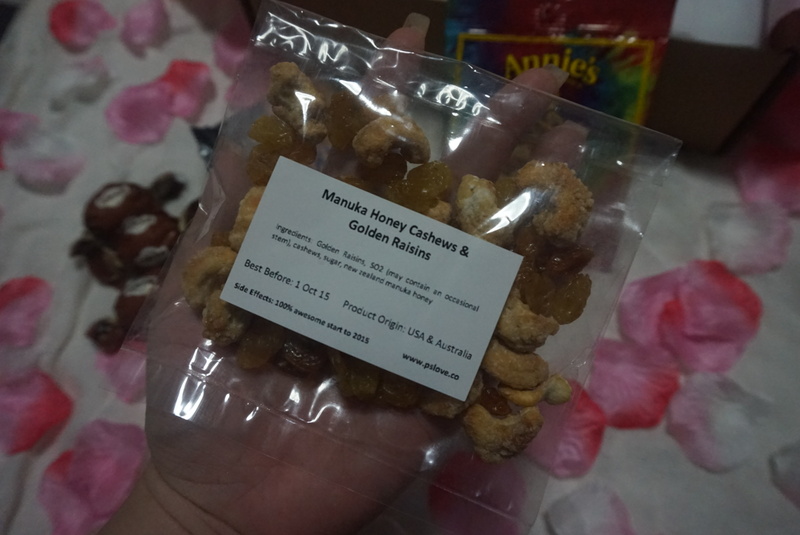 Well, too much to be packed in the same box, they actually packed it separately in another bag. Indeed is pad overloaded!! Hahaha… I’m really happy with my purchase!! Without having to step out of the house, I can get my pads and some snacks!! Even my buddy bear is loving it!!! Hahaha!! But I think she’s only keen in the snacks!! Let’s look at what we have!! 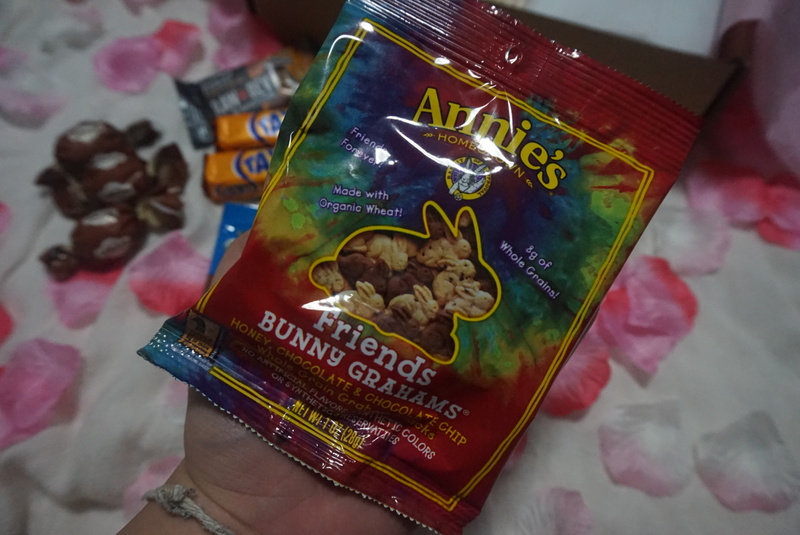 Nuts and raisin was awesome!! But is the nut suppose to be soft?? Or is it lau-hong already?? But I still like this!!! The cashew nut is sweet and keeps me going!! It’s like those sugar coated peanuts you know?? Yup! I’m loving this…! For the rest, I haven’t try yet…. LOL!! BUT, I’m already looking forward to my next box! I think this is a pretty good concept as it let girls, or at least me, look forward to having period!!! Questions?? How much? hmm.. This box that I’ve grabbed cost S$16.. You can choose to buy a cheaper box.. I think the minimum is S$6.. So how did I made it S$16?? Well.. I opt for this “Light” plan, and that’s S$6 already..
After you select your plan, you can start browsing for your pad!! Once that done, you can proceed to choose your add on!! Can you see which option I had selected to get my snacks?? 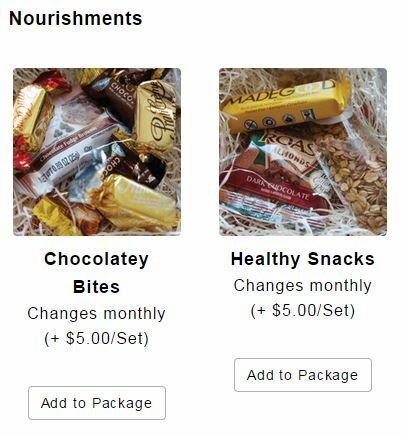 Yup, I’ve selected both add on under “Nourishments” and that’s additional S$10 added. Fill in your details and you’re good to check out! Seeee.. really easy right! 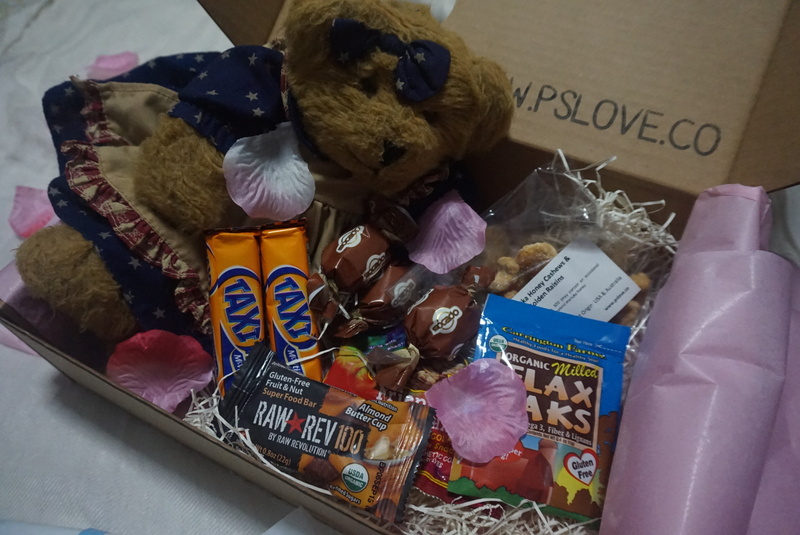 You know what’s going into your box yet still enjoy the surprise (from the add on nourishments)..
Good deal: Quote “MITSUEKI” to enjoy 10% off your first month’s PSLove!! This entry was posted in .eCommerce and tagged PSLove by Tempted to Love. Bookmark the permalink.